Haven't you always wanted your very own dragon? Well, nanoblock has created a puzzle that allows you to build your own miniature dragon. 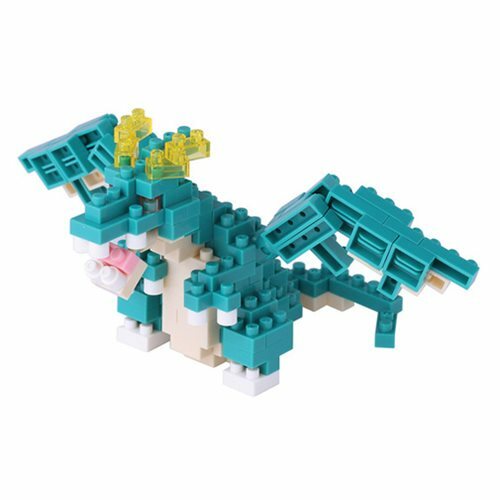 This Dragon Nanoblock Constructible Figure is sure to amaze the young and young at heart! Use the smallest building blocks in the world to build this mythical monster in amazing detail. The kit includes over 130 assorted pieces and will fit in the palm of your hand!